Suicide awareness walk, 10 a.m., Trinity Park, corner of Market and Pierce Streets, Lima. 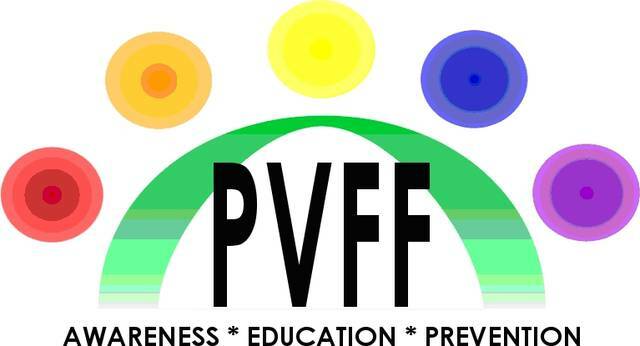 For more information visit www.pvff.org. LIMA — The 12th annual Allen County Suicide Awareness Walk will be held at 10 a.m. Saturday, Sept. 29, at Trinity Park, corner of Market and Pierce Streets, Lima. For more information contact, Donna Dickman at 419-549-8530.